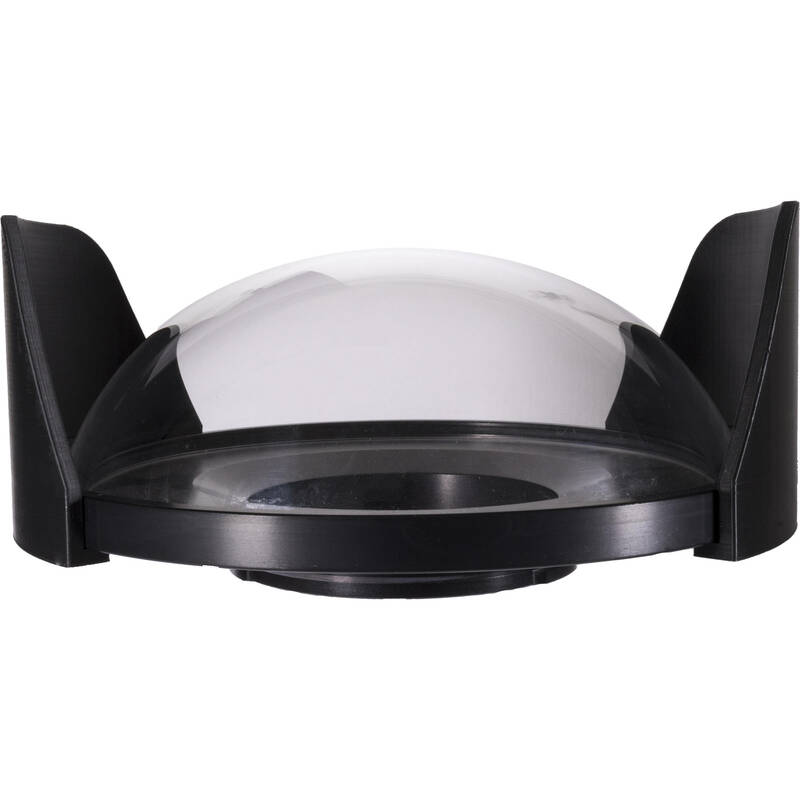 The NI203G 8" Optical Coated Glass Dome Port permits the use of many popular lenses in Nimar underwater camera housings. This dome requires an extension ring for use on a Nimar NIM-108 mount. For full compatibility details, see the Port Chart.